For centuries, our ancestors have been looking at the sky for directions. As time progressed, people slowly begin to map out the world, building directional information through mapping. Maps drawn on paper have been helpful in terms of navigation, but the static imagery proved to be a challenge for those navigating around unfamiliar roads. So about the time the new millennium rolled in, live maps were being developed. Infusing animation with cartography has made a positive effect in navigation. 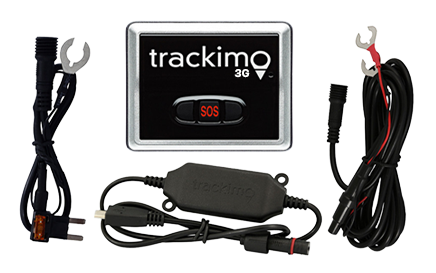 It provides people with an accurate representation of their surroundings, and the many sophisticated active tracking devices in the market are capable of determining more than just the location data. A map is primarily used to provide direction. 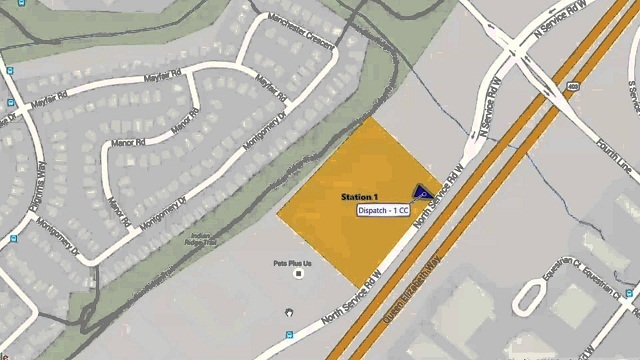 When in a moving vehicle, a static map can be inconvenient as it does not provide users with their current location or if they are taking the correct routes. The photo below shows the vehicle making a turn to another street as seen in the triangular marking. It does not provide much information other than that, making it difficult to distinguish if the vehicle is getting closer to the destination or not. On the other hand, animated maps display the vehicle’s movement in real time. 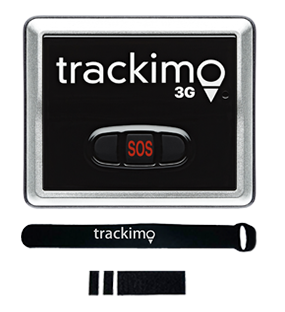 GPS devices such as Trackimo have integrated their software application with popular Web-mapping system Google Maps. Data is collected by sensors and the maps are generated at regular intervals. 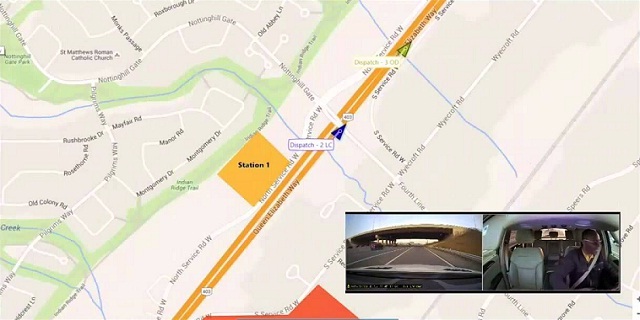 It offers real-time animation including weather maps, traffic congestion maps, and vehicle monitoring systems. Environmental and road conditions—GPS devices are able to display weather conditions for a certain week, and there are GPS devices that determine bad road conditions or congested areas. 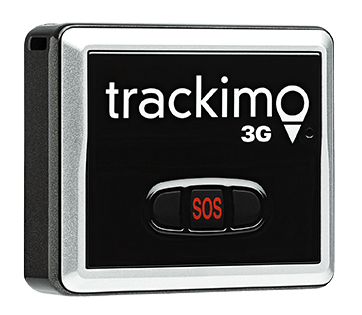 It can also detect if the driver is slowing down at certain roads, allowing fleet managers to record if there is something wrong with the pavement and redirect their fleet somewhere else. Driver behavior—for fleet managers or parents who simply want to keep track of their teen’s driving behavior, they are given insight on driving activities such as speeding, acceleration, and sudden impact. So now that you are familiar with some of the basic data delivered through animated mapping, it is time to gain a deeper understanding on how it works. Back in the ’90s, many were lucky enough to gather data that was only a day old. As the years passed, analyzing data has certainly become easier after devices that provide real-time information were introduced. Companies can now rely on this technology in providing efficient customer service. The integration of animated mapping in real-time tracking gives you the potential to reduce the time it takes for your vehicle to get from one place to another. It enables users to streamline operations, allowing more trips made in a shorter period. 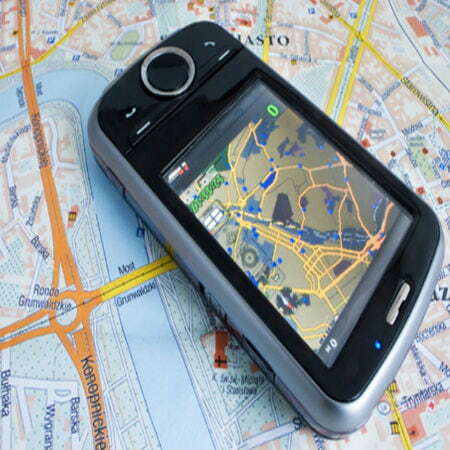 It has been established that tracking and animated mapping have completely changed navigation in general. Developers have continued to seek ways to reduce the glitches such as delay and how a device can properly address network issues. Maps are undeniably fascinating, interesting, and of course, useful. 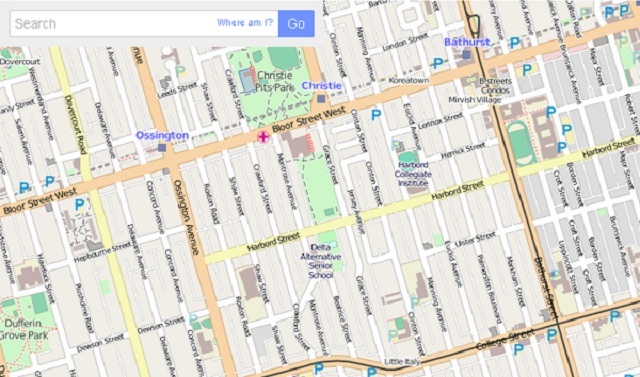 Web mapping systems such as Google Maps have become so useful that it has become an essential tool that caters to every user in the industry. With vehicle behavior already determined by tracking devices, it is only a matter of time before the world will get to know newer innovations like this.